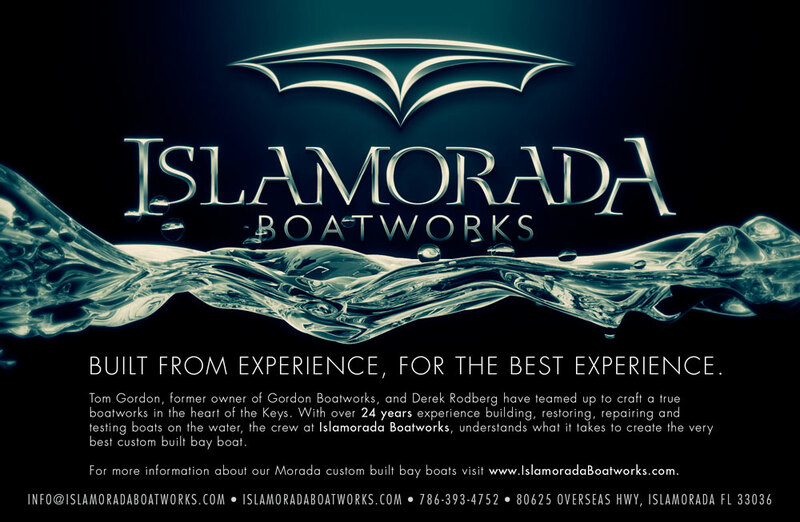 With over 20 years of experience as a boat mechanic and skiff builder, Tom Gordon set out to build the perfect bay boat and hired Jekyllworks to create the identity for it. 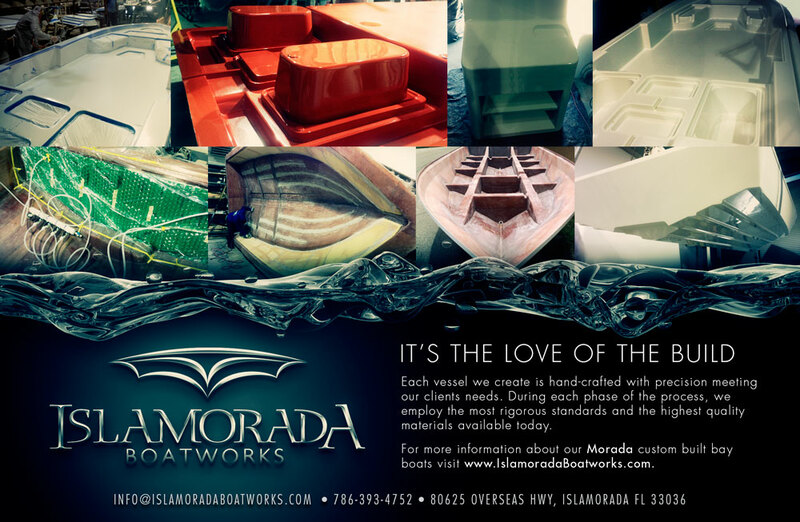 Islamorada Boatworks is named for a stretch of islands in the Florida Keys that lays claim to some of the best fishing in the world. 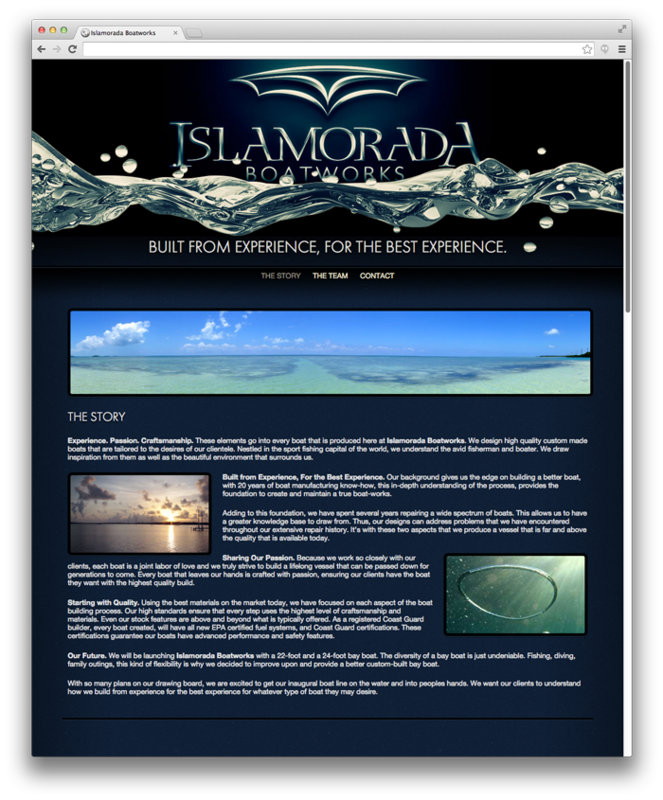 After a consultation with the client we set out to create a logo that reflected the ideas of clean design, luxury materials, and an unsurpassed attention to detail. The final chisel beveled style of the logo reflects the processes that go into building these precision vessels.